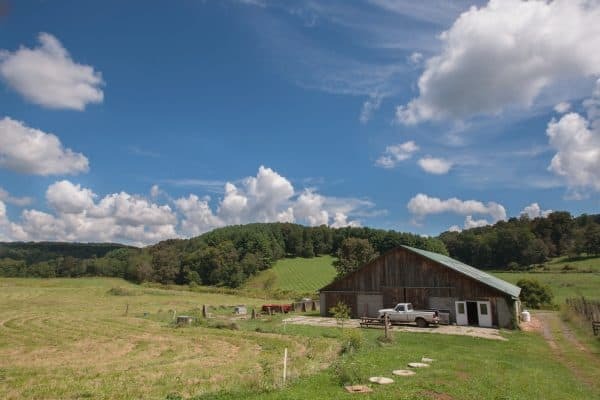 Floyd County has an active farming community, with many small local farms using thoughtful practices that help build the soil and create healthy food. Riverstone is fortunate to have neighbors who share our values of land stewardship and care for the future. 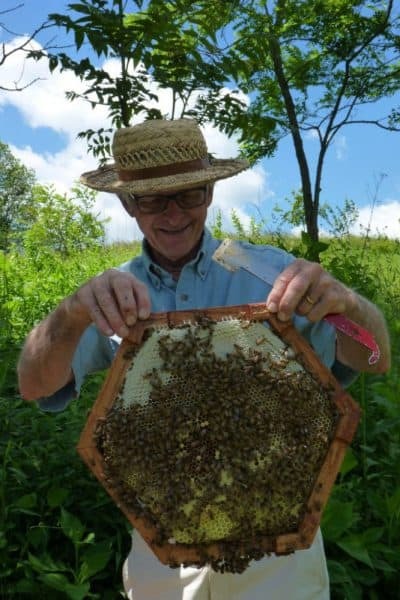 Just across the Little River, which defines one of our borders, are two active operations that contribute to the welfare of the land: Spikenard Bee Sanctuary and the Josephine Porter Institute. 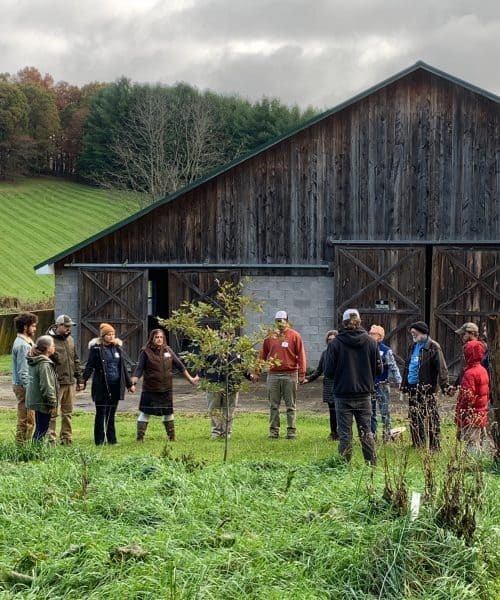 Both these employ biodynamic principles and tend the land with care and concern, as well as offering educational programs and services that are used across the country (and sometimes beyond). As a small town (population approx. 450) and a small county (population approx. 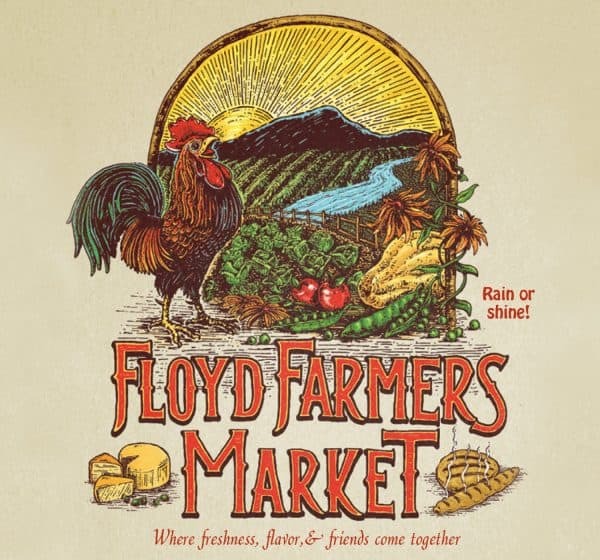 15,000) Floyd is also lucky to have a vibrant downtown Farmers Market. The market is operated by the local nonprofit SustainFloyd. SustainFloyd has also published a directory of Floyd food businesses, ‘A Guide to Floyd Food’ which lists over 50 small local food enterprises and gives a good sense of the strength of Floyd’s local food system.